While water is certainly needed for survival, it can also be detrimental to it as well. 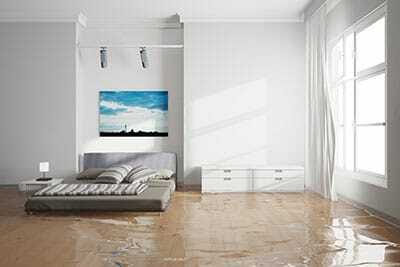 In your home, a water leak can spell disaster for your floors and personal possessions. Water can be good for your carpet when you are actually trying to clean it, but when it’s there because of a leak or flood, it isn’t really the best. Flooding and pipe leaks can spread all kinds of disaster in your home, and can cost you thousands in repairs. The first main issue about water leaks and flooding is that the dirtiness of the water can be very detrimental to your carpet as well as your health. The conditions of the water can range anywhere from just dirt and mud to bacteria and other infectious and disgusting substances in it. When you call us to extract the water from your home, we will assess the dirtiness of the water and also where it is coming from. If it is a pipe that is leaking, we will have to make sure that it is sealed up and fixed before we extract any of the water that is there. You wouldn’t want it to burst back out and have us do the same thing over again. Or, if the water in your home is due to a flood, we will have to see what is in the water before we begin. Professional extraction of the water is very important because if the job is done poorly, then it can lead to other major issues as well. Once we assess the dirtiness of the water, it is time for the extraction process to begin. We use professional grade industrial water extraction machinery to remove every last drop of the water. Once we extract it, we either store it or we dump it into the sewer. But just extracting the water obviously isn’t quite enough. The moisture of the water still remains, and can cause mold to grow if it isn’t dried out properly. 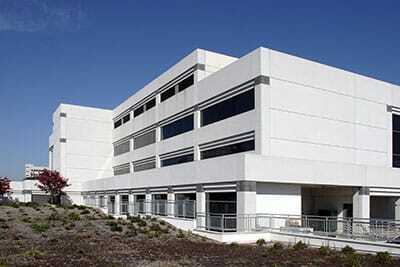 We will use our dehumidifier machinery to dry up the moisture and get rid of the water completely. If we didn’t do this, mold could easily form in your home and lead to allergies and sickness. Once we do all of this, we make sure that everything is properly and safely cleaned. Then we will look at the damages caused by the water to see what else needs to be done in order to fix everything back to its original state. 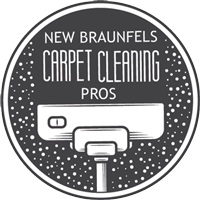 So, if your home is the victim of a flooding or pipe burst, give New Braunfels Carpet Cleaning Pros a call today. We will be out as quickly as we possibly can to make sure that nothing else gets damaged by the water in the time that we could be there. Your home and safety is our number one priority, as well as making sure that the expense of getting this mess sorted out isn’t too bad of a cut into your check. We always provide reasonable pricing with our top professional care to ensure that you are getting the best cleaning at the most reasonable price.